Dixie Packing & Seal Company serves the entire United States through our online store. We have been serving industrial customers since we opened in 1979. 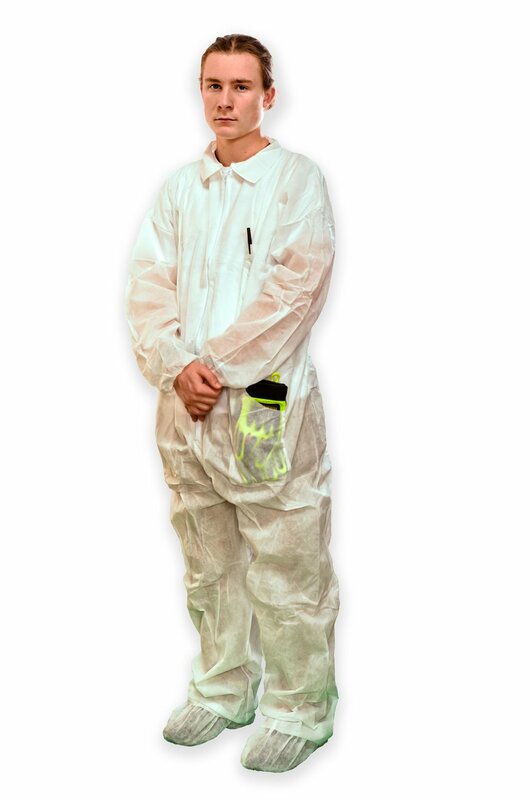 We proudly offer the LMS100 line of liquid maintenance products, NUTECH Mechanical Seals and Packing, Black Mamba Gloves, and much more. LMS100 and NUTECH are sold exclusively at Dixie Packing & Seal Co. We strive to offer a top quality product at a reasonable price as well as excellent customer service. Most products are kept in stock so that orders can processed and shipped on the same day as the order is received. We look forward to processing and shipping your orders promptly! If you have any questions, please don't hesitate to contact us. We love to hear from our customers: current and new! 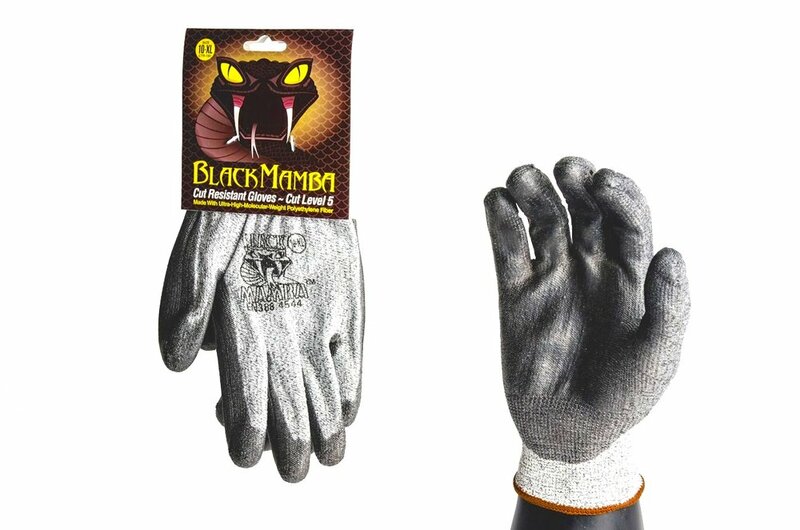 Specifically designed from a unique blend of nitrile, the Black Mamba glove is designed to be be the toughest disposable glove on the market today. Thicker and stronger than any other black nitrile glove, the Black Mamba glove is over 6-mil thick and is fully textured with three times the puncture resistance of any latex or vinyl glove.